Filipino all-girl band The Mocha Girls will perform in Dubai across two days this month. The multi-talented group will headline two gigs at the Avenue Hotel Deira Dubai UAE on December 7 and 8. The girls, who last toured Dubai in 2014, have been called the ‘Hottest Sing and Dance Group in the Philippines”. 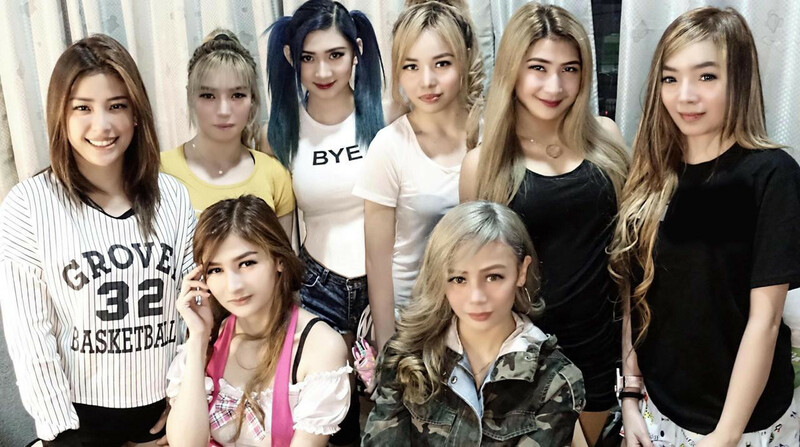 Band members include Mocha Uson, Francoise Denyse Fainsan, Aki Mitu, Shaina Salazar, Jade Dela Peña, Khim Duenas; but as many as 15 other girls have been a member of the group since its formation on 2006. The crew will be give Dubaians ‘A Taste of Mocha’, their 2006 album, along with songs from ‘Deliciosa’ (2008) and ‘Pinay Ako’ (2012). Patricia Dumbo Comedian and a local Filipino band will perform on the night as well. Tickets are priced at Dh60 and doors open at 9pm.